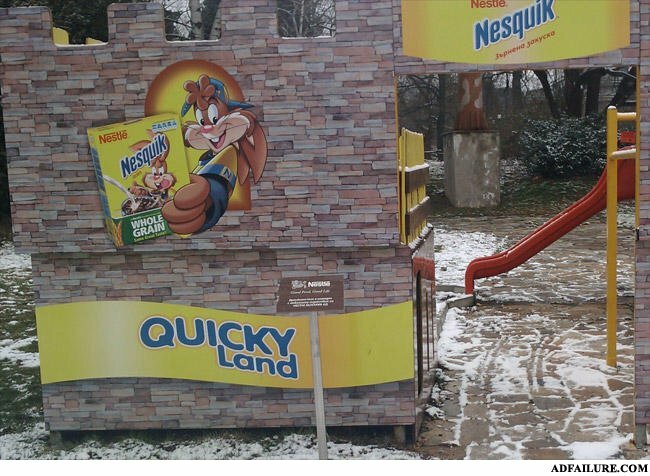 I wanna go to Quickie LAND!!!!!!!!!!!! Do we get free milk mustaches on our way out? Pedo-bear is working for nesquik now?? i dont get it, can someone explain?